How did you like the product after about four months? Are you still using it? Did your hair grow faster? Unfortunately, my hair did not really get longer since November 2012 and I want it to be longer… Do you have tips for me if the Mane N Tail didn’t work? 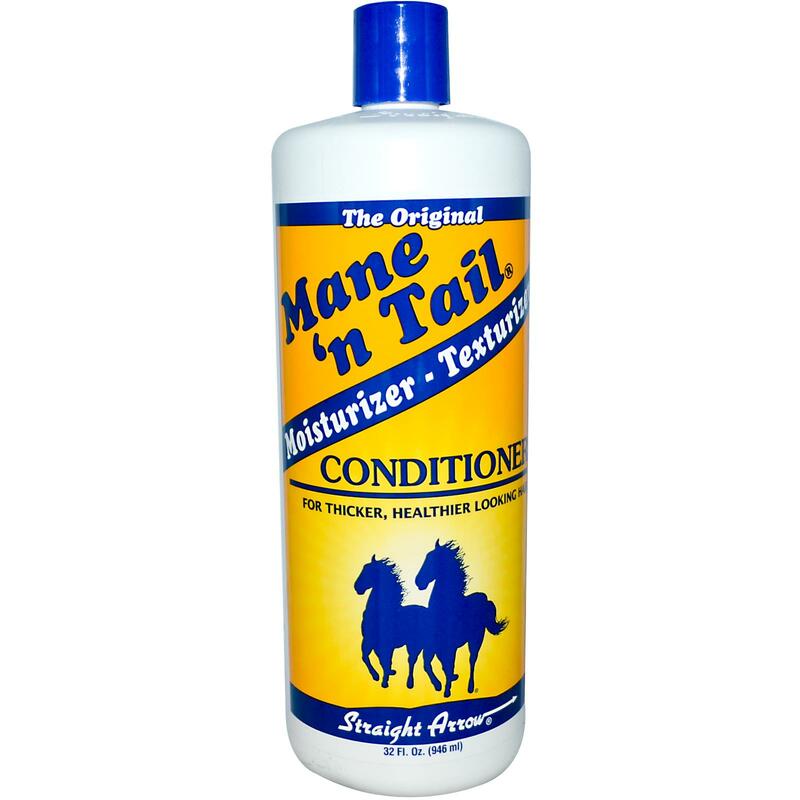 Pingback: Nisim Fast & Mane ‘n’ Tail for hair growth.